The housing market is hot right now. You are probably not aware but your house has appreciated considerably. Now is a great time to cash-in on your house equity by selling your house and moving up in house to lock in your next long-term investment: Your House. 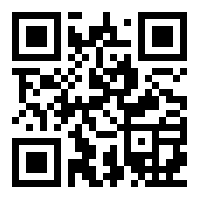 Please check out the following link that can help you determine what house prices are in your neighborhood as well as in the next neighborhood you want to live in: My FREE APP http://app.kw.com/KW1PYJIFI/ (You can also scan the QR code to go straight to My FREE APP). 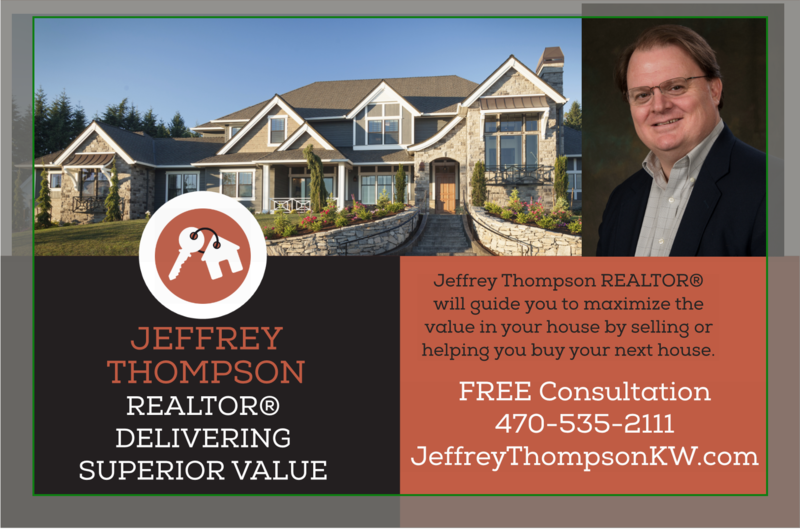 As your REALTOR® I will provide you superior, professional real estate service that will maximize the value in your house and assist you in getting the best deal on your next house!